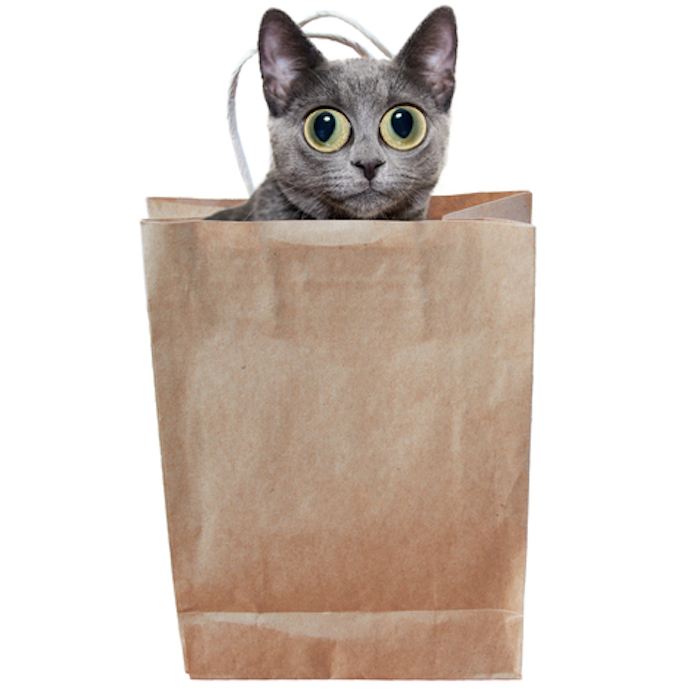 We are going to let the cat out of the bag with this post. If you want to stay on the leading edge as a luxury real estate marketing professional do not let your competition read this article! It turns out that the Language of Luxury has two “dialects” depending on the world view of the luxury buyer. If you can speak both dialects fluently and use the right one with the right buyer, you will have a tremendous competitive advantage and close more sales. What if you could instantly assess which of two types of luxury buyers you are dealing with and could speak to them in their “native tongue”? Your lead conversion would increase and so would your sales! The two types of luxury buyers are: Type 1- Inner Referred and Type 2- Outer Referred. Neither one is better than the other, just different. Type 1 refers to their own gut instincts when making buying decisions and Type 2 refers to the opinions of others and the approval of others when they make their decisions. Oddly enough, both types of buyers may be interested in buying the same home. But, the way you describe the home and the words you use to communicate how the home will satisfy their needs and values must be spoken in their own dialect. They both view the same physical components of the home but the meaning of the physicality to each buyer type is worlds apart. Type 1 buyers see the home as a means-unto-itself, a possession that will give them personal pleasure without regard to what others think. Talk to them about the distinctiveness of the architecture for example. Include the skill and expertise of the craftsmen who built the cabinets and did the tile work. If there is a flattering story behind the house or its heritage tell it to Type 1 buyers. Explain to Type 1 buyers how the home can represent the buyer’s personal achievement, that is their priority value . Type 2 buyers see the same home as a means-to-an-end, a possession that will give them acceptance into a social group that they admire. Purchasing the home may also be a way to attract the approval of friends or family. When you speak to Type 2 buyers the operative word is prestige, which is their priority value. Explain how the home can enhance their social standing, their status in the community. Let them know how it can give them social currency by virtue of living in the same neighborhood where celebrities or titans of business dwell.